Florida International University (FIU) is pursuing a business partner interested in commercializing methods for treating HIV/AIDS with plant derived formulations. 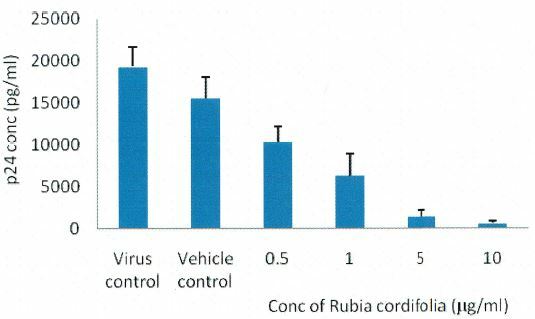 These formulations are derived from the extract of Rubia Cordifolia and effectively treat HIV/AIDS with minimal toxicity. Plant derived compounds are known to exhibit a range of pharmaceutical and biological activities. There are currently more than two dozen antiretroviral drugs used for the treatment of HIV, and these drugs are divided into one of six classes depending on how they attack the virus. The anti-retroviral drugs are usually combined into three-drug cocktails called highly active antiretroviral therapy or HAART. While the above-mentioned drugs can dramatically slow the disease’s progress if the patients strictly adhere to the treatment, they still cannot effectively treat AIDS. 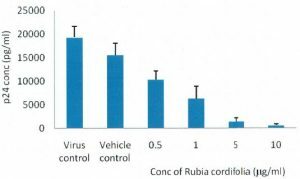 FIU inventors have developed methods to inhibit HIV-1 p24 antigen and therefore treat HIV/AIDS with a composition comprising extract of Rubia cordifolia. 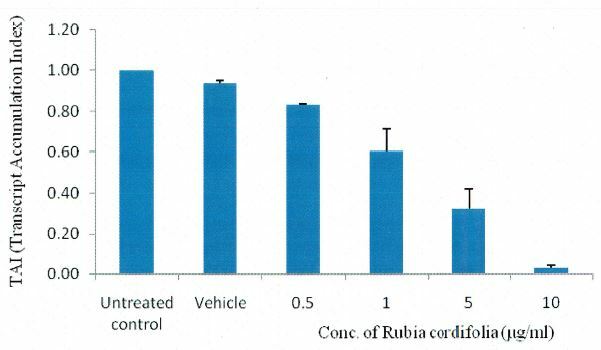 The composition consists of a hydro-ethanolic extract of Rubia cordifolia. 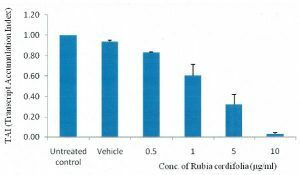 The hydro-ethanolic extract is obtained from the roots of a Rubia cordifolia plant and has demonstrated anti-HIV activity.